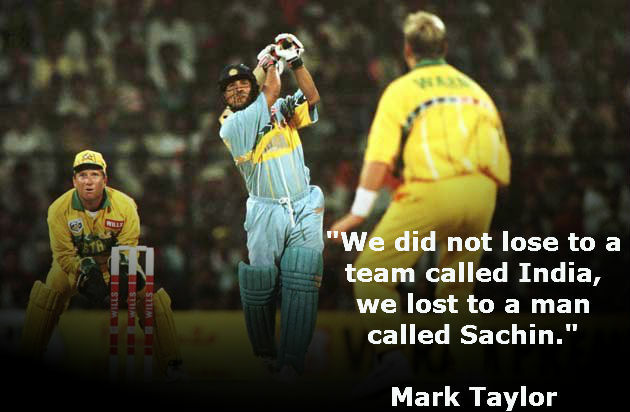 – BBC Sports, on Sachin Tendulkar. 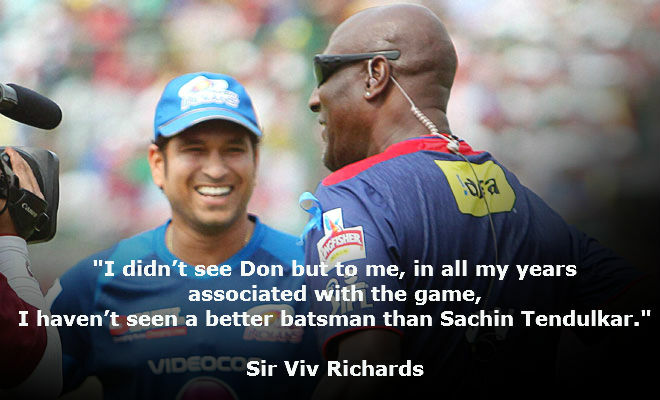 The game of cricket has seen many legends. 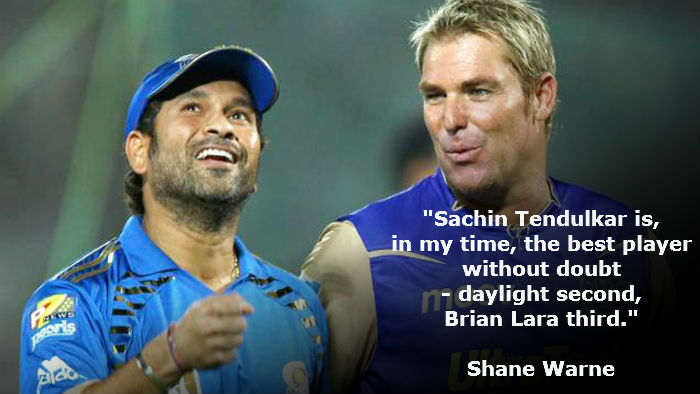 However, very few have come close to the Master Blaster Sachin Ramesh Tendulkar. Each time he stepped out to bat, he carried the hopes of a billion people on his shoulders. 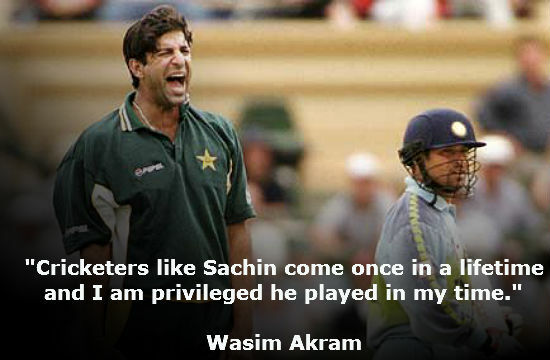 His straight drives, his stand-and-deliver cover drives and his hooks and pulls all just reeked elegance. A billion hearts broke when he called it quits. 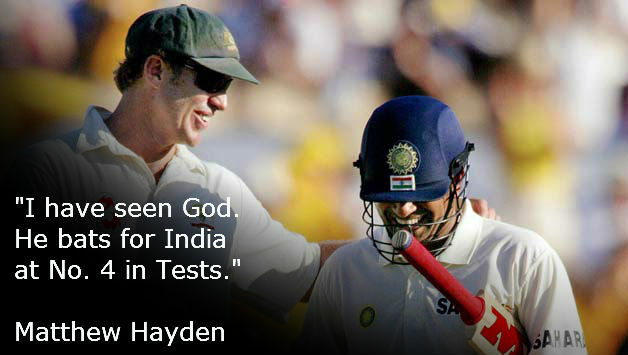 Till the very last day of his cricketing career, the Little Master kept smashing and setting new records. 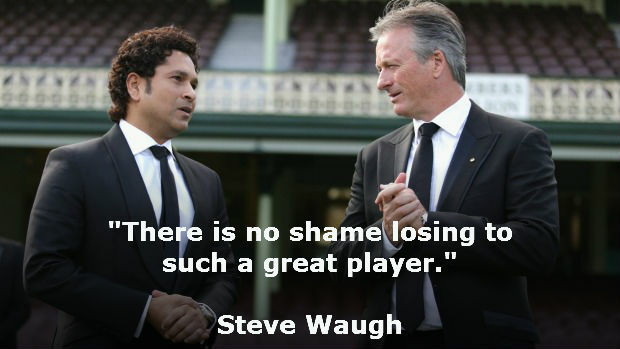 For millions world over he was, is and will remain the God of Cricket. 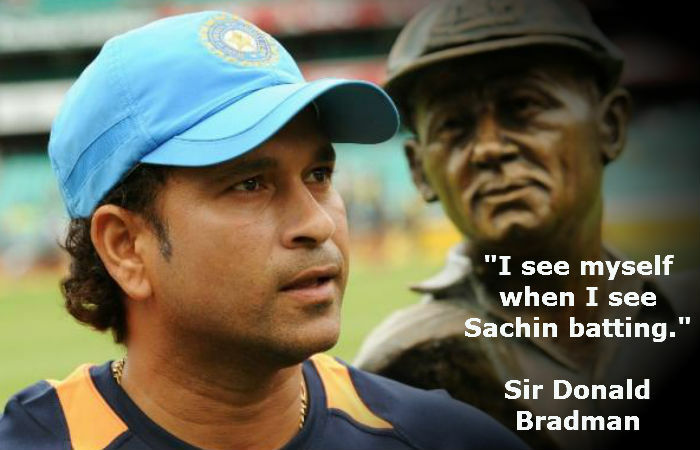 Here’s a Folomojo tribute to the Master Blaster, a collection of quotes that prove his immortality. 6. 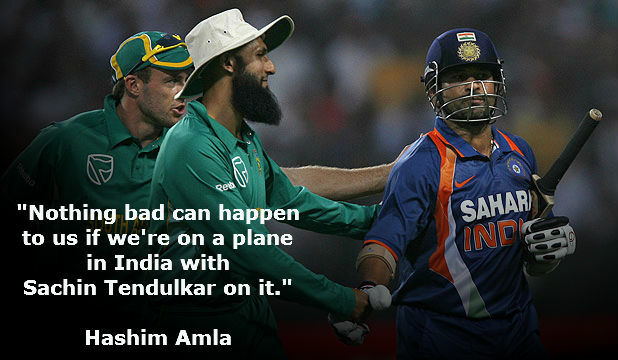 This prolific South African batsman explains why Tendulkar is God! What happens when Sheldon Cooper meets Sachin Tendulkar? 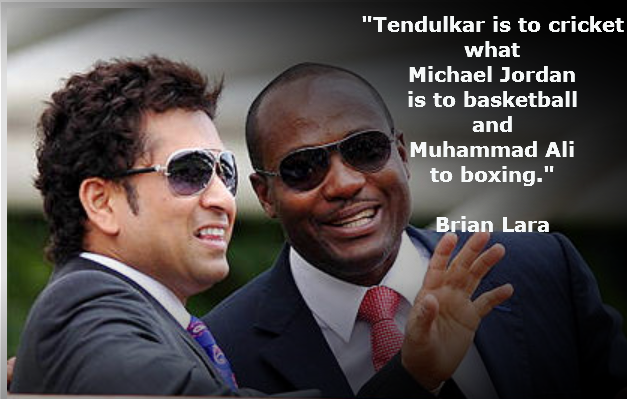 Are you ready to watch Sachin, Lara, Akram & other cricketing legends back in action?